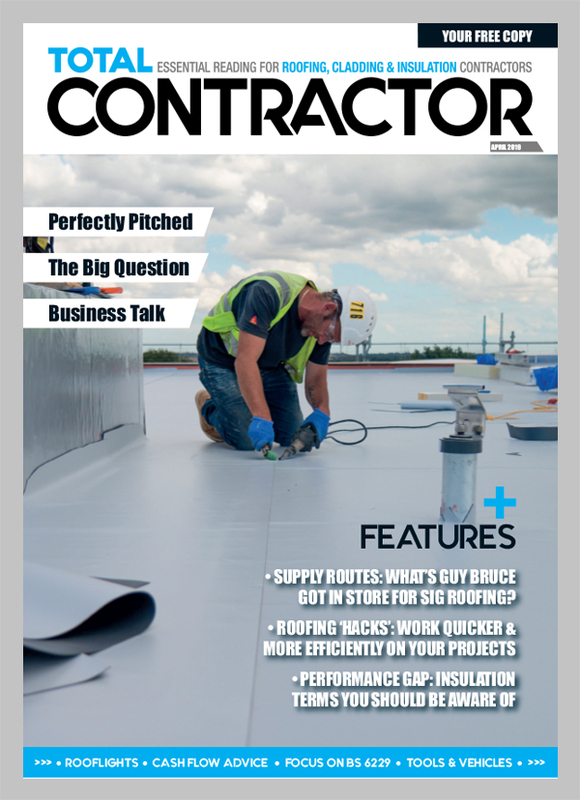 Home Contractor's CornerContactor's Qs	Green roofing is more than just planting flowers on a roof! 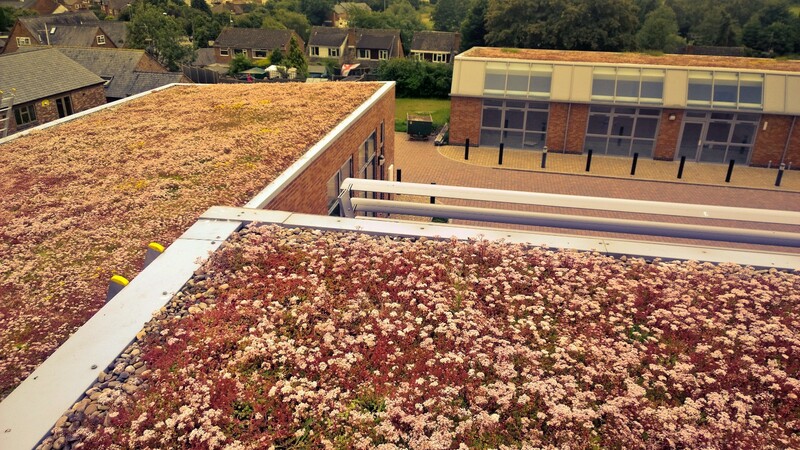 CB: In 2009, we were given our first opportunity to install a green roof on a new university building. Coming from a commercial landscape background, this was not something we had ever done or considered before or, to be honest, ever heard much about. 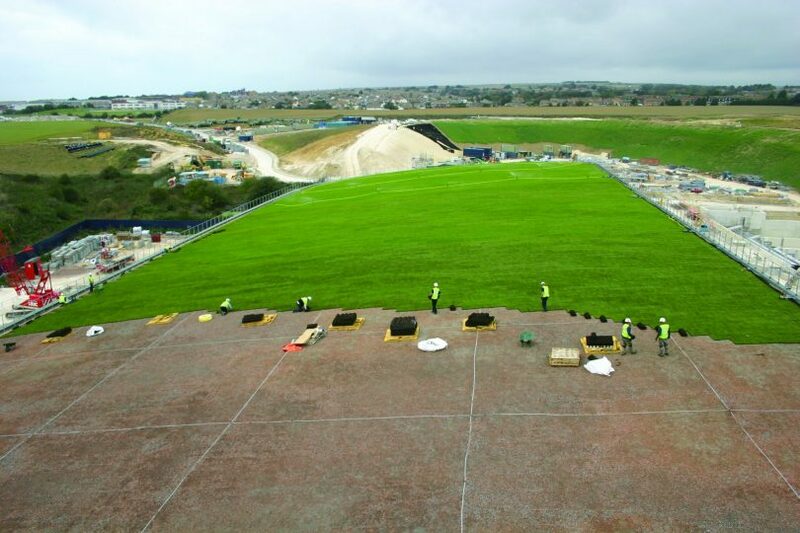 We worked with specialist green roof material suppliers and invested heavily in working at height training. This, combined with our specialist horticultural knowledge, enabled us to successfully install our first green roof, and it went well! 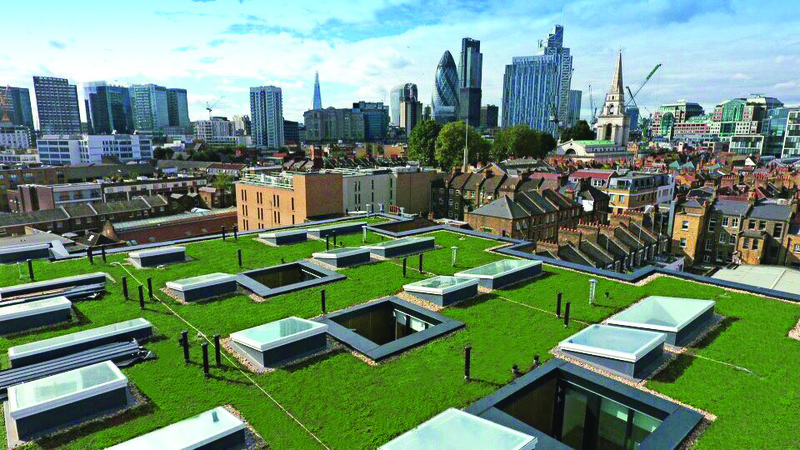 We now specialise in greening rooftops for roofers – any size or system – having installed Europe’s largest turf roof, the UK’s first fully removable green roof and multiple award-winning installations, from Stornoway to Ramsgate. 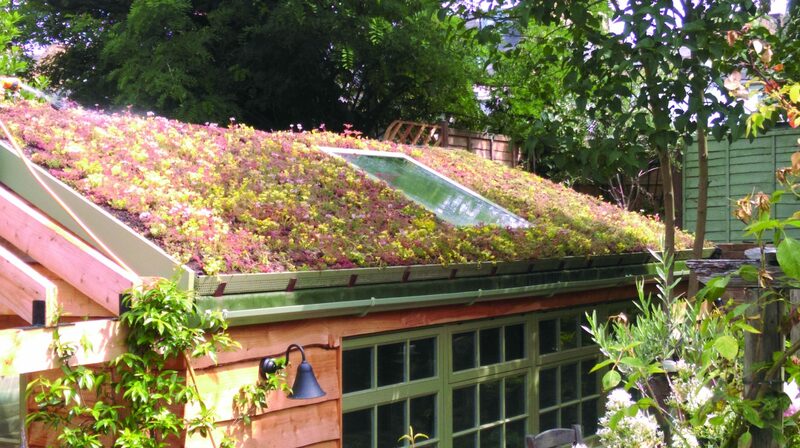 TC: If you had one piece of advice about starting a green roofing business, what would it be? CB: Make sure you understand that green roofing is more than just planting flowers on a roof – or moss on steroids as I once heard Sedum described! Make sure you understand that green roofing is more than just planting flowers – or moss on steroids as I once heard Sedum described! CB: We are currently working on a new children’s hospice being constructed in London called Noah’s Ark. Set in a large nature reserve, it will provide a home-from-home for children who are seriously unwell. To help create the perfect space, we are installing a BioSolar roof with vegetation and PV panels combined. The energy from the PV panels will power the building; the vegetation around the panels will reduce the temperature to an ambient level, creating more power. Following strict health and safety guidelines, and under specialist supervision, volunteers and families of the unwell children will help plant the roof. CB: Installing Europe’s largest turf roof in the south of England involved the coordination and logistic planning of over 4,000 tonnes of material being lifted to the roof. It then had to be distributed vertically, with some areas out of reach of the tower cranes. I certainly clocked up my step count with my wheelbarrow during that project! We had some interesting conversations where they suggested painting the roof green and using artificial turf! TC: What about difficult customers? Any situations that stand out that you can tell us about? CB: I remember one customer who required a green roof as part of planning conditions but didn’t really understand what one was. We had some interesting conversations where they suggested painting the roof green and using artificial turf! We got there in the end though… until we got a distress call that the roof had gone white in colour – which it was supposed to as it was in full flower! CB: There are many! Top of the list is being told a roof is ready when it isn’t, followed by being told a crane reaches the whole roof, but in reality, it only gets to a small corner. Oh, and being asked to get to site with one day’s notice as the crane is coming down on Saturday! TC: And the most satisfying? CB: Seeing more and more people – from people on the street to other trades on site – take an interest in green roofing. It’s an exciting and innovative industry with a lot of potential to do some good. I like watching people’s reactions when I explain what it is that I do; they are really interested and engaged. 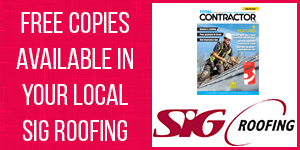 TC: What’s your most important tool as a roofing contractor, either in the office or on site? CB: A good crane that reaches where you need it to. CB: I am a big fan of Twitter.  It’s great for checking up-to-date news within the industry as well as for keeping in touch with clients. TC: How has 2018 been and are there reasons to be positive for 2019? CB: 2018 has been a stellar year for the company as it transitions from landscape and living roof services to solely building gardens in the sky. 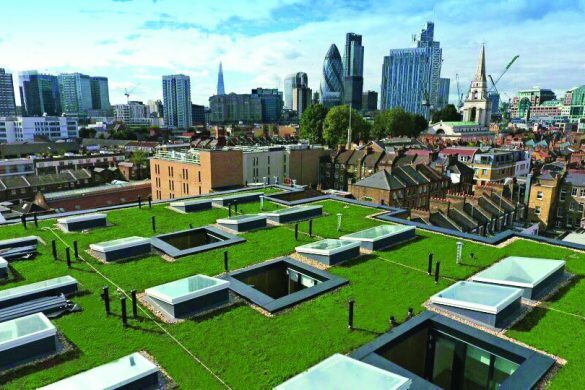 2019 should see a further increase in green roofing around the country, which is positive for everyone.